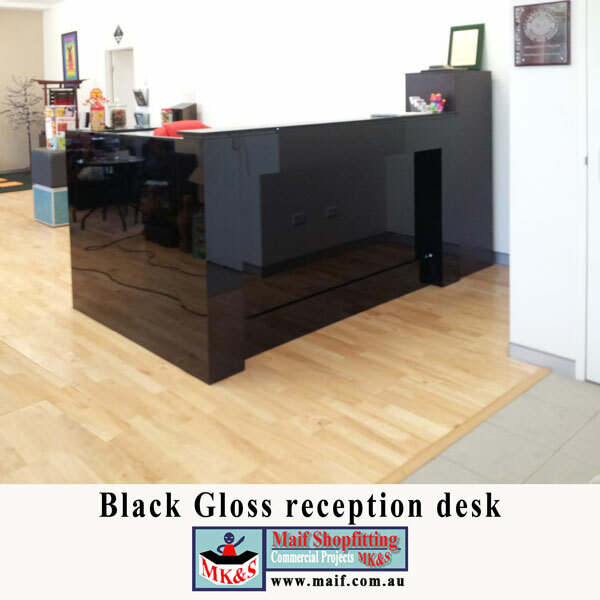 We recently supplied this black sports shop counter for a Karate school. The counter fitted in nicely with the theme of Black Belt. The customised panels and made the reception area quite functional. They set up some more counters behind for a cafe and pro shop. The Black Brando can make a very good spots shop counter for Gyms, fitness centers, Pilates schools and dance studios.